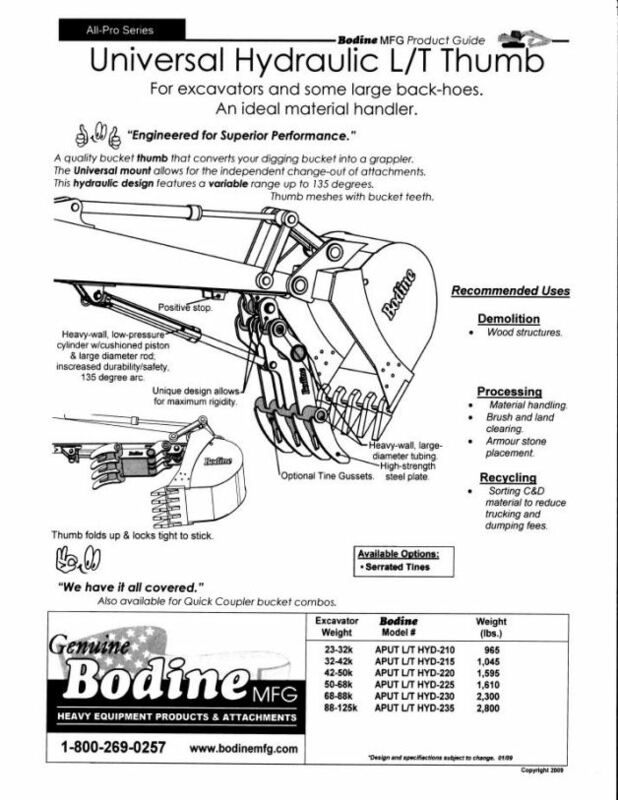 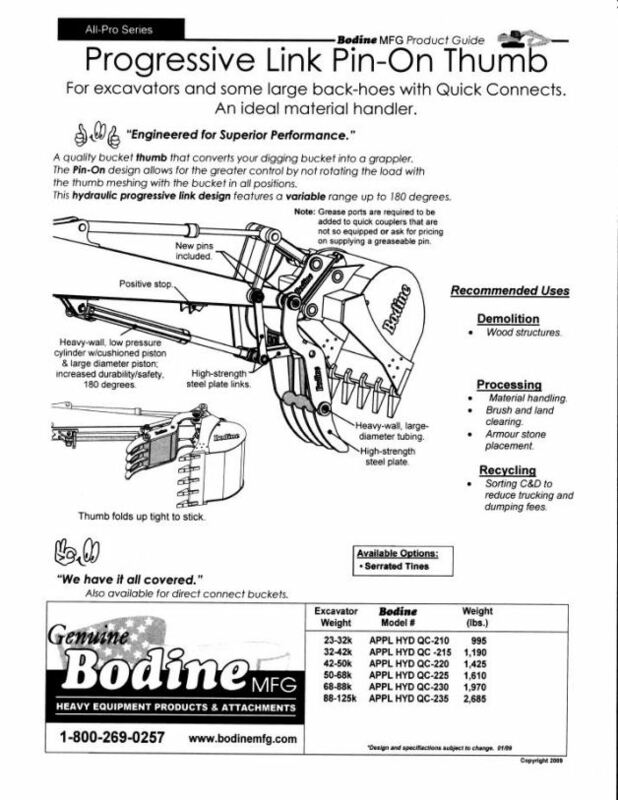 Bodine "All-Pro Series" Demolition Thumbs The "All-Pro Series" product line has been engineered to the highest standards resulting in achieving the most advanced design in the industry! 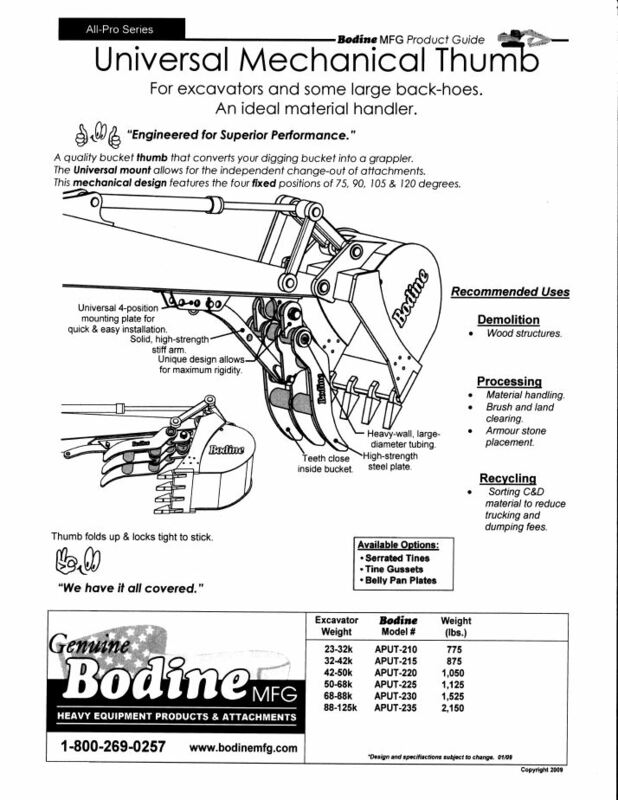 General Product Overview ~ CLICK HERE for MORE! 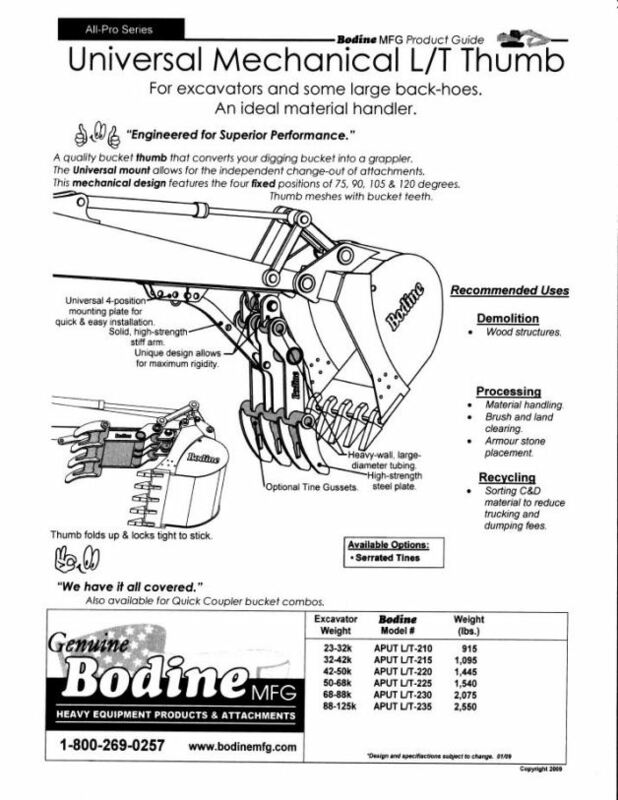 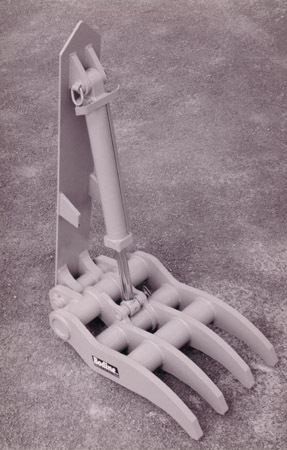 Universal Mount Design "For Quick & Easy Installation with Independent Bucket Operation" "Folds Up Tight to the Stick!" 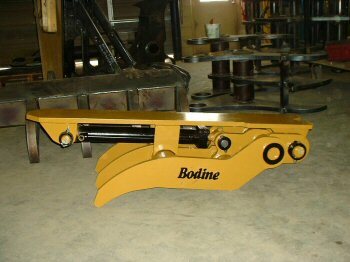 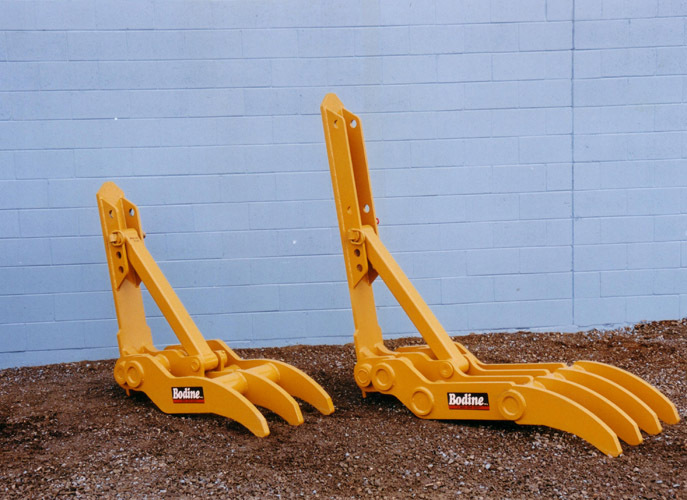 Available in 6 Weight Ranges for 25,000 - 125,000 lb. 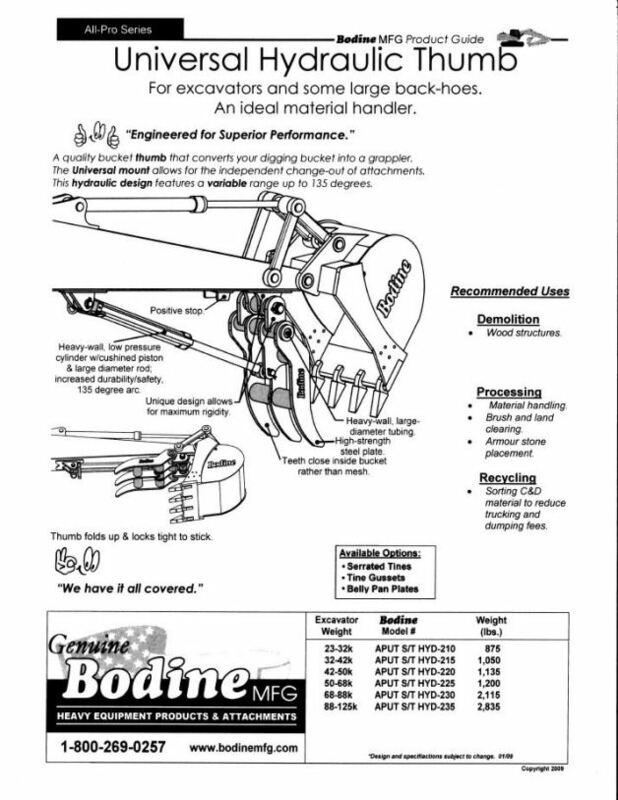 Excavators View the Short Tine / Long Tine Thumb comparison Photo! 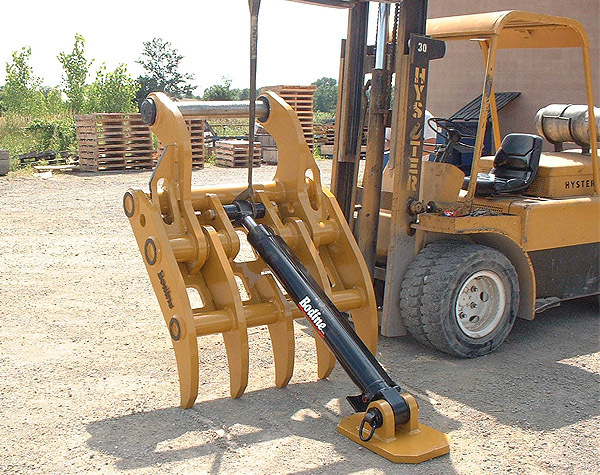 Pin-On Mount Design "The Most Popular Excavator Thumb Design among Demolition Contractors who require the Best Control!" 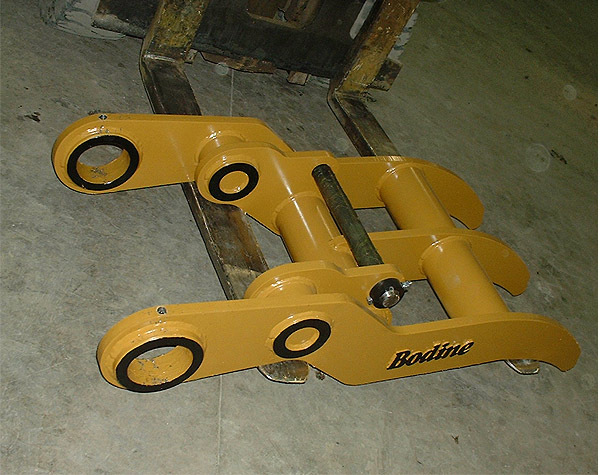 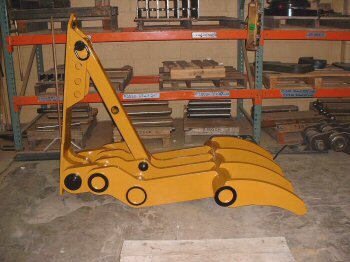 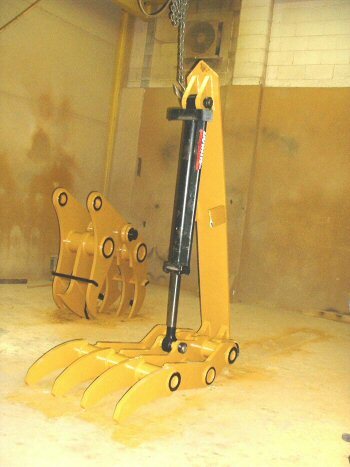 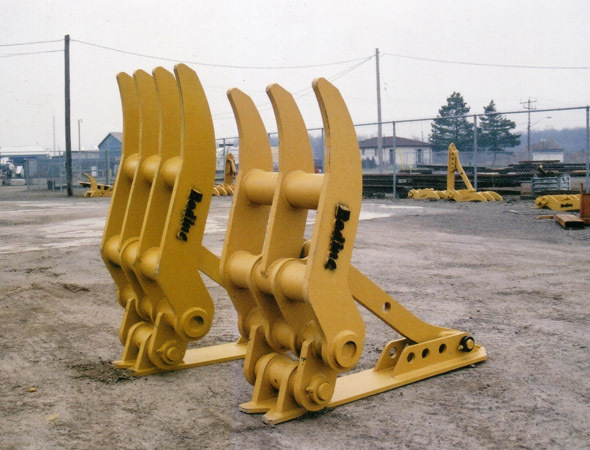 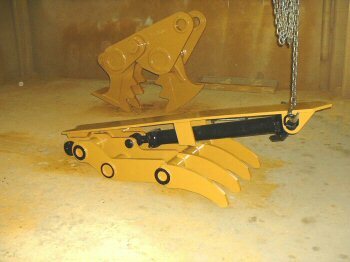 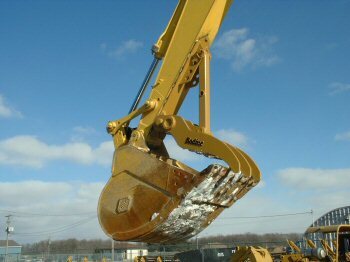 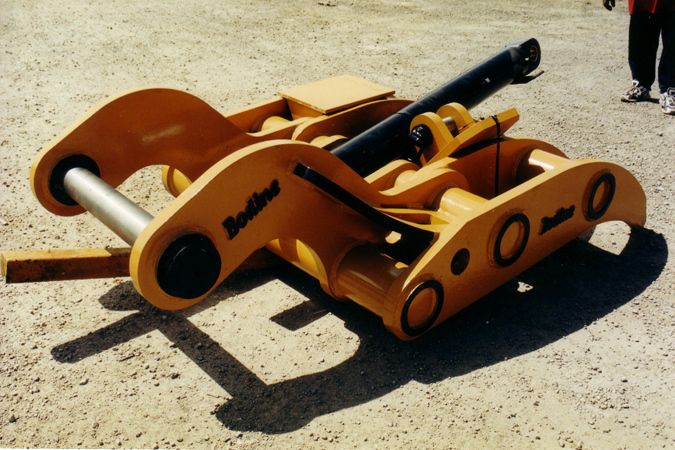 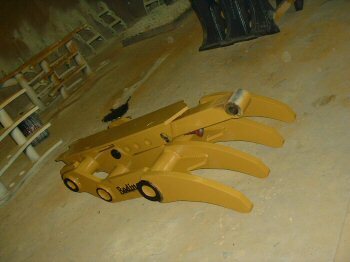 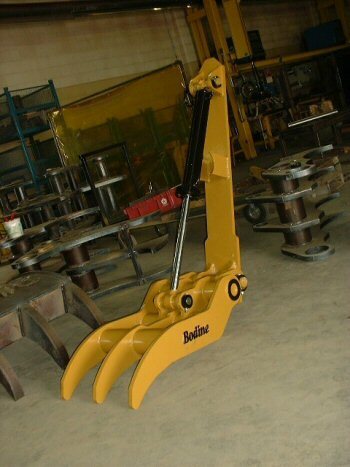 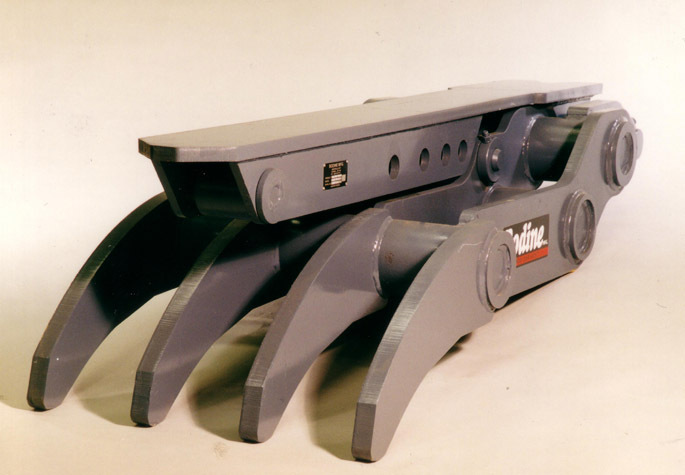 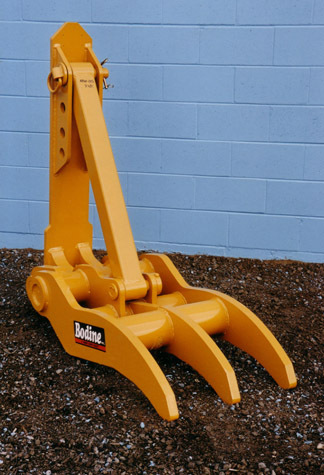 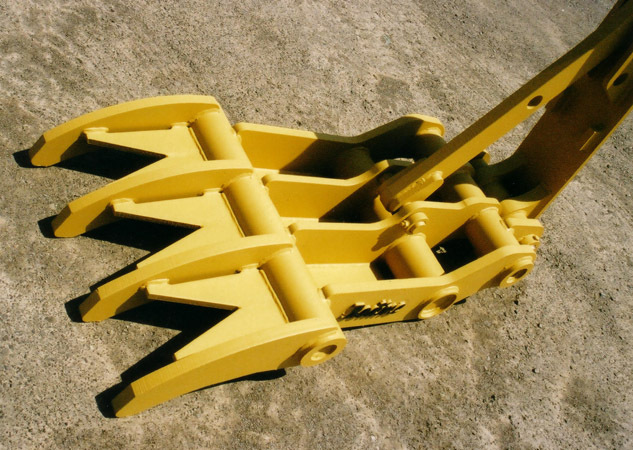 "For Heavy Lifting, Logging, Construction or Demolition Work...this is the excavator attachment we recommend"